Curry, biryani, tandoori and other Hindu dishes, you will find in Mum Nerja. Our restaurant is surrounded by a warm and landscaped environment in the center of Nerja, we are a few meters from the Balcón de Europa. 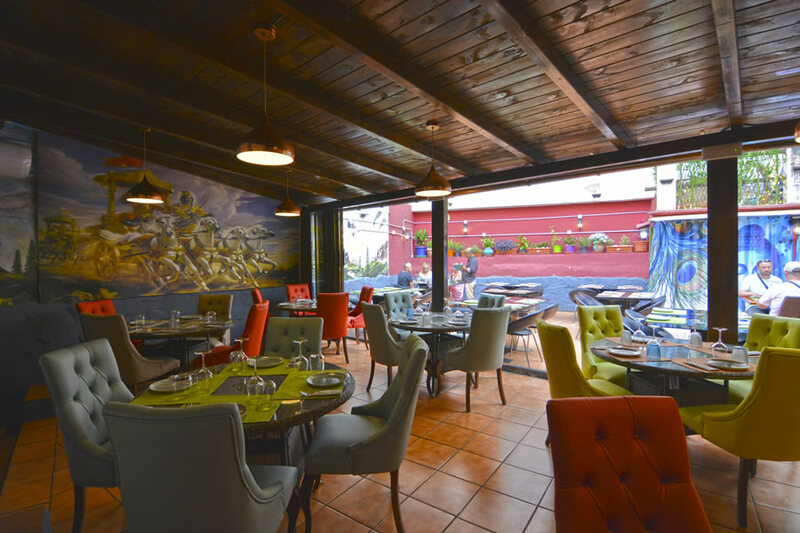 In Mum Nerja, you will feel as if you were in the East, our rooms are decorated with murals and paintings from India, you can also enjoy our large terraces located on the outside and inside Restaurant.